Does the proposed red diesel ban float your boat? The rules and regulations surrounding the use of red diesel in UK boats have been under scrutiny for several years. We’re all patiently waiting in anticipation of the outcome, but in the meantime we thought we should discuss recent developments and where we’re currently at, including sailors being consulted about the planned red diesel ban and Brussel’s recent decision to continue to allow sailors to use red diesel with the full 100% duty. Since 2008, UK private pleasure craft, such as motorboats, sailboats and yachts, have been permitted to use marked diesel (also known as red diesel and gas oil) as long as they pay the correct amount of duty. But the European Union has long been contesting the UK’s practical solution to the widespread use of marine red diesel and referred the UK to the European Courts of Justice (ECJ), stating that the UK was “not properly applying” European excise rules. What does EU legislation state? EU regulations require fuel to be marked with a dye if it’s sold at less than the full tax price. Although commercial craft can benefit from fuel subject to a lower tax rate, pleasure craft must use fuel that is subject to a standard rate. The majority of marinas retail red diesel on a 60/40 split of full and lower tax rates for propulsion, and heating or power generation in the UK. A ruling in October 2018 found that the UK was non-compliant with the EU Fuel Directive by enabling leisure vessels to use marked diesel. The EU claimed this practice meant the UK was failing to fulfil its obligations under Council Directive 96/60/EC of 27 November 1995 on fiscal marking of gas oils and kerosene (OJ 1995 L 291, p.46). Its judgement states: “that by allowing the use of marked fuel for the purposes of propelling private pleasure craft, even where that fuel is not subject for any exemption from or reduction in excise duty, the United Kingdom has failed to fulfil its obligations… on fiscal marking of gas oils and kerosene”. HMRC failed to defend its position in the European Courts of Justice Case 503/17, so although the UK remains subject to the Fuel Marker Directive, it must ensure its practices are in line with the ruling. Red diesel will remain to be used for heating onboard as it’s taxed at a lower rate. 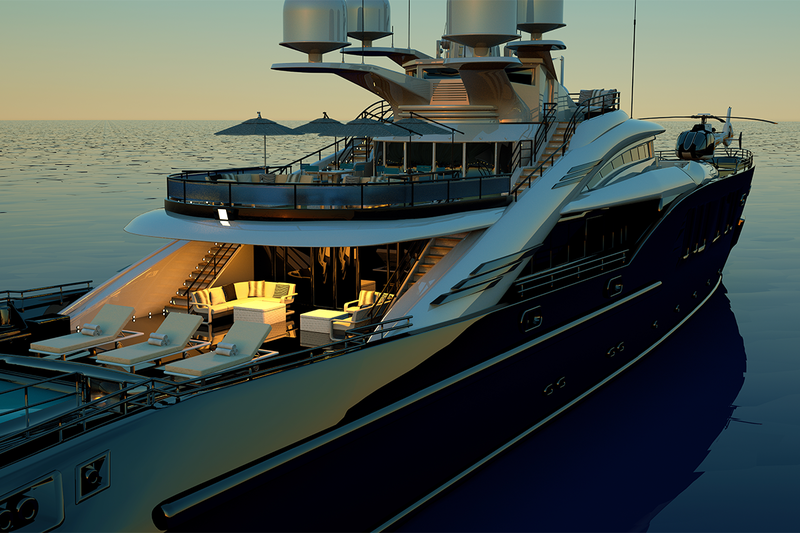 In a February 2019 post, the UK-based magazine Yachting Monthly reported on the UK government’s intention to investigate the impact of a ban on marked diesel used to solely power UK pleasure craft. Sailors will be consulted so they can have their say on the matter, allowing their responses to be used to help decide how and when the ban will be put in place. As of yet, a date for when the use of red diesel will be replaced with white diesel for propulsion of UK pleasure boats remains undecided. The HMRC’s argument against the ban, which centered around the ending the use of red diesel being impracticable, was rejected by the European Court of Justice. 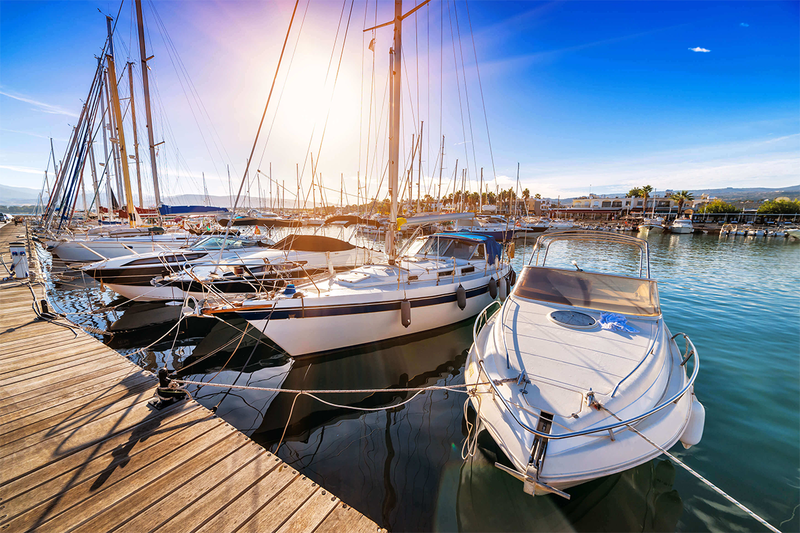 HMRC’s concerns are shared by a number of prominent sailing organisations including British Marine, who claim that there are a range of reasons why using white diesel in pleasure craft simply isn’t feasible. This is due to the uneconomical and unreasonable costs associated with refitting waterside fuelling stations for white diesel use, in addition to the significant environmental impact and numerous health and safety concerns. The Irish Sailing Association has also voiced its concerns about the ban, pointing out that the lack of existing infrastructure for the dispensing of white diesel on Ireland’s southeast and west coasts will likely lead to boats running out of fuel. These risks to life and the additional strain on emergency services could in turn lead to fewer boats attempting the trip. The Cruising Association has released a statement announcing that Belgian authorities will maintain the agreement for UK pleasure vessels sailing to Belgium. Boats will still have to use British marked diesel in engine fuel tanks for propulsion, with the full 100% duty for 2019. If anything changes, they will consult the Regulations and Technical Services Group with plenty of notice. “The conditions are the same as before, in that all diesel purchased prior to departure from the UK to Belgium, or other EU maritime States’ marinas and ports, must pay the full 100% duty (and not any lower duty rate) on all the fuel and that it is recorded on the signed invoice for the purchase. This invoice must be on board the vessel (such as with the boats log) in the unlikely event any inspecting Customs official should wish to see it as proof of the duty payment.” – Cruising Association Press Release. What impact is Brexit likely to have on the use of red diesel in pleasure craft vehicles? The impact of the recent European Court of Justice ruling on UK marked diesel is unclear but will be limited to UK waters, remaining illegal for UK boats to fill their tanks with red diesel in EU waters. If your marina or port consents, you will be able to use white diesel. “Whatever the outcome, we will continue to campaign for cruising yachtsmen to be able to travel between companies without being penalised for buying a fuel which is very often the only option available.” – The Cruising Association (CA) president, Judith Grimwade. A spokesman from the CA’s Regulator & Technical Service (RATS) Committee added: “One thing that seems obvious is that cruising sailors are likely to be faced with additional bureaucracy and strong enforcement of existing rules and regulations, although the EU has announced an intention to bring this in over a transit period of six to nine months. You could well be stopped more frequently and checked by local officials”. If you’d like to learn more about marine red diesel or would simply like to place an order, call our friendly team today on 0845 313 0845 or get in touch via our social media platforms.